Xerox used a recent Investor Day briefing to share details on its strategic initiatives and financial plans following on from last year’s dramatic board room changes. John Visentin, CEO of Xerox. 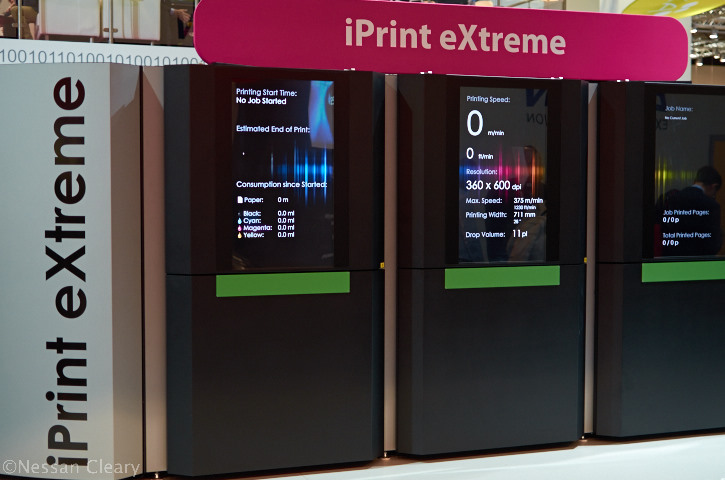 Impika’s iPrint eXtreme inkjet printer, seen here at the Drupa 2012 show.